JOL: The Egyptian Army announced on Friday morning that its forces have launched a large-scale operation against terrorists in the Nile Delta and northern Sinai. In a televised statement, the army’s spokesperson explained that the goal of the operation is “to eradicate terrorism in Sinai and cleanse the area of terrorists,” Israel’s Channel 10 News network reported. Residents of the area reported hearing air activities above Ismailia, a city near the Suez Canal. Opinion: The perception among many Bible prophecy believers is that the preponderance of terror operations since 9/11 are being carried out by the descendants of Ishmael. Genesis 16:12, 17:26 record that even though Ishmael was circumcised, he would still be a wild man against all his brothers. That 15 of the 19 terrorists on 9/11 were Saudi nationals (Ishmael’s ancestral home), does not change the fact that there is another Israel-hating bloodline from Abraham that is completely overlooked. It occurred to me after attending a recent lecture on Romans 9 that when the topic of Jacob and Esau is preached, it is Jacob that becomes the bad guy. 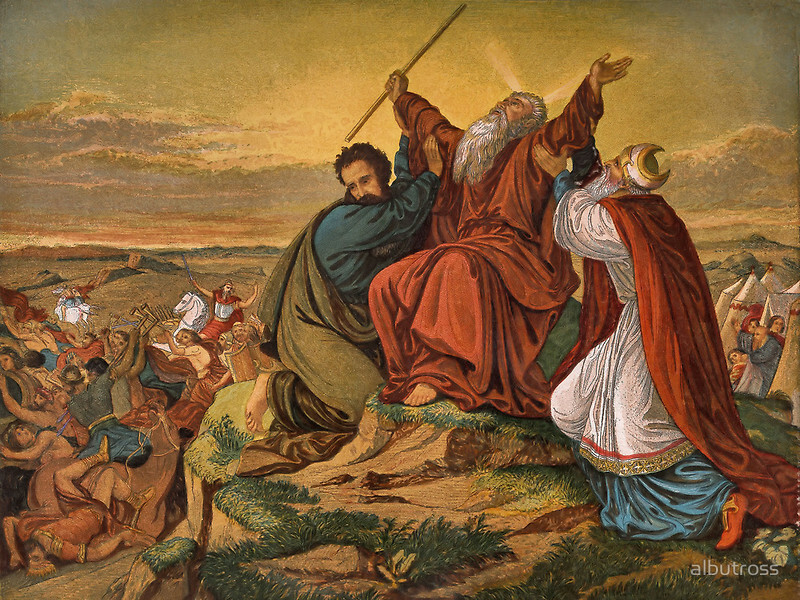 To be clear, Jacob and his mother Rebecca were guilty of a conspiracy complete with lies and deception so that Jacob would receive the birthright to the Promised Land, despite the Biblical fact that God had already chosen Jacob, the younger son, to receive the birthright (Genesis 25:23, 27:28-29). Usually the account of the twins ends there, without further investigation as to why Esau and the name God called him, Edom, have over 190 references in Scripture. That there is terror in the Sinai today is an ominous sign that the descendants of Esau’s illegitimate grandson, Amalek (Amalekites), people of the Negev (Sinai desert), are still carrying out an ancient blood feud. It was in the adjoining northern Sinai where the Amalekites first attacked the Israelites after the Red Sea crossing, and it was in the southern Sinai where Moses instructed his general, Joshua, to take on the Amalekites in the battle of Rephidim (Exodus 17:8-15).